As we get into our 40s and 50s we start developing health issues. Things like high blood pressure, high cholesterol, heart disease, and diabetes to name a few. With the advances in medical science we can manage these health issues. However, Mary Ann knows that longevity brings its own issues which increase your odds of needing long-term care services. Affordable Long-Term Care Insurance will protect your savings and reduce the stress otherwise placed on family members. Millions of people around the world are living with diabetes or prediabetes. More than 100 million people are living with diabetes in the United States alone. That means that most of us have been touched by this disease in some way, whether we have diabetes ourselves or know a loved one who’s living with it. 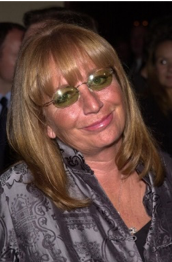 The disease recently made the news after being linked to the death of beloved actor and director Penny Marshall. However, diabetes has long been a leading cause of death globally. Luckily, it doesn’t have to be such a grim diagnosis. With proper medical care and healthy habits, it’s possible to manage the symptoms of diabetes and even prevent diabetes from developing in the first place. If you or a loved one are a senior living with diabetes, keep reading for some tips on how to ensure the best possible care for diabetes. One of the most important aspects of managing diabetes is getting the proper tests and treatments. Diabetes is often treated through a combination of sugar level monitoring, diet, exercise, and taking proper medications as prescribed. You’ll work with your doctor to create a treatment plan that’s right for you. Talk to your doctor about blood glucose tests, lifestyle adjustments, and any medications or other treatments you’ll need to help manage your condition. You might also ask about any potential clinical trials that could be beneficial to you. In addition to impacting your health, diabetes can also affect your vision. That’s why it’s crucial for seniors living with diabetes to obtain the proper level of healthcare coverage, so treatments are covered and affordable. Deciding which health insurance plan to choose can be tricky, especially for the 25 percent of seniors over 65 who are living with diabetes. Luckily, Medicare Advantage plans offer certain types of coverage, including vision and dental, that might not always be covered by Medicare alone. Before purchasing a plan, do some research about the different options that are available through providers like Aetna. That way, you can determine whether you or your senior loved one might benefit from Medicare Advantage before choosing the perfect plan. Mayo Clinic recommends creating a proactive plan for how you’ll handle any days when you’re not feeling well. Your plan should include written instructions for “what medications to take, how often to measure your blood sugar and urine ketone levels, how to adjust your medication dosages, and when to call your doctor.” You should also ask your doctor for dietary recommendations, safe exercises, and other ways you can modify your daily routine. For instance, you’ll want to eat balanced meals with the right proportion of carbohydrates, and make sure you’re eating enough food before taking your medications. By making small, proactive lifestyle changes, you can take your health into your own hands and help keep your symptoms under control. As you plan for your long-term health, you should also consider any diabetic supplies you’ll need to manage your care. Compare the prices of test strips at your local pharmacies as well as online. If you’re having trouble paying for diabetes supplies that aren’t covered by your health insurance, you might want to reach out to a diabetes charity or nonprofit for assistance. Some diabetes charities, such as the Charles Ray III Diabetes Association, provide income-based assistance to diabetic patients. Whatever decisions you make regarding your health or the health of your senior loved ones, it’s important to weigh your options. Conduct proper research and compare the different health plans that are available to you. Make sure you have the coverage you need for any necessary tests, treatments, supplies, or wellness plans. 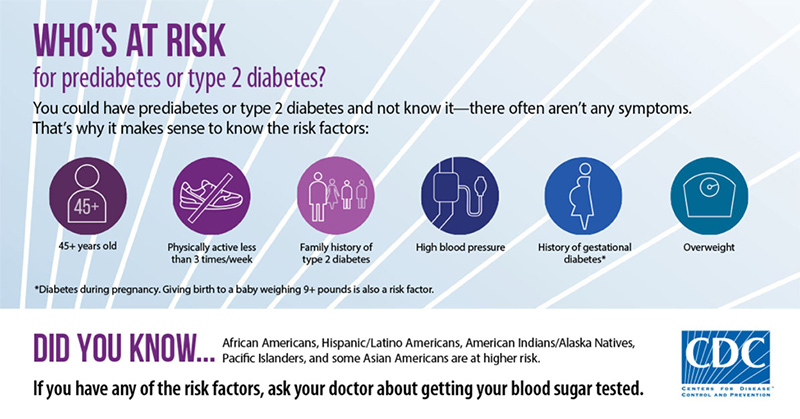 Remember, although diabetes can be a tough diagnosis, it doesn’t have to define your life. By monitoring your blood sugar and caring for your health, it’s possible to maintain wellness at any age.